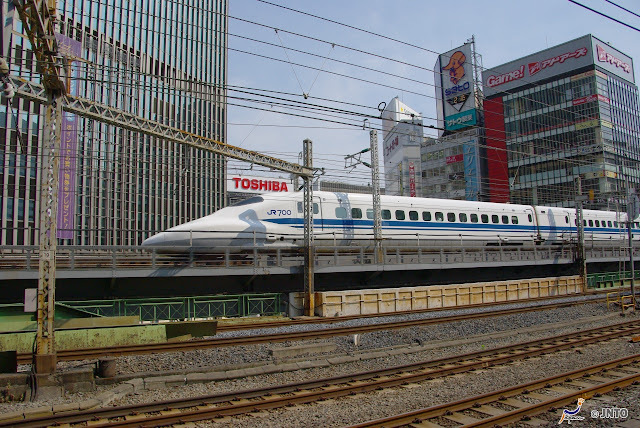 Japan Australia: What is the Japan Rail Pass? The Japan Rail Pass is a special rail pass that is available to overseas visitors to Japan. 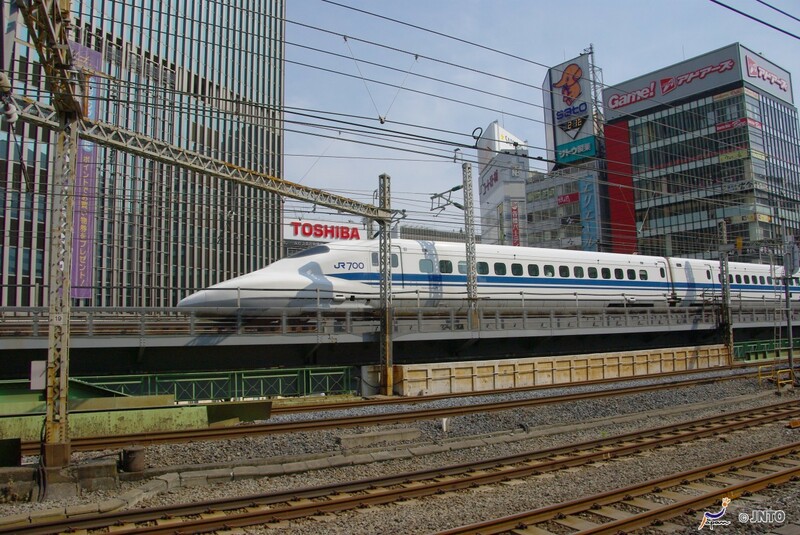 The pass entitles the holder to unlimited travel on the national JR train network, including the shinkansen (bullet trains) and selected JR buses and ferries. 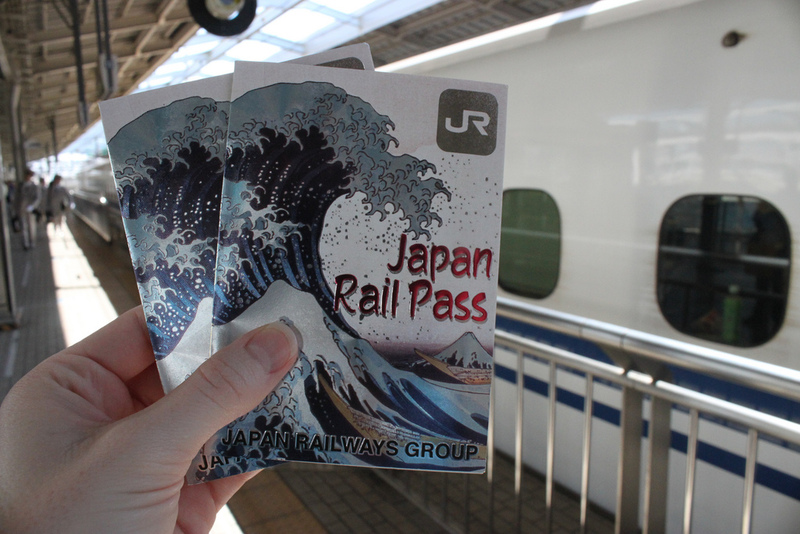 Purchasing a Japan Rail Pass is a fantastic idea if you plan on doing extensive travel within Japan. If you plan on visiting popular tourist destinations such as Tokyo, Kyoto, Osaka, Nara and Hiroshima, it is well worth looking at getting this pass to save both money and time. The rail network in Japan is second to none with excellent fast, efficient services that go just about everywhere throughout the country from one end to the other. The Japan Rail Pass comes in two different types, one for each class of service, Standard (普通車), also known as economy and Green Car (グリーン車), also known as executive-class. 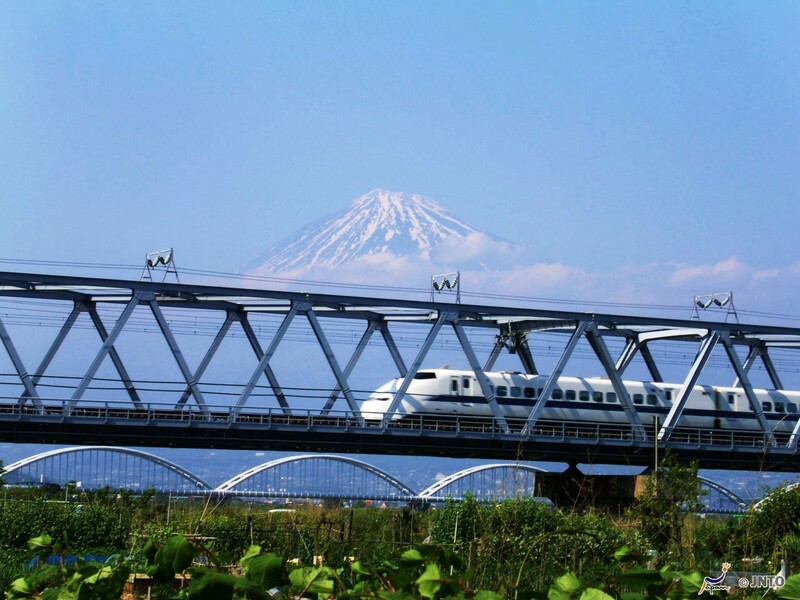 The Japan Rail Pass must be purchased outside of Japan and you must be traveling in Japan under the visa status of ‘temporary visitor’ to be eligible. In order to get a pass, you must first purchase an ‘exchange order’. Once you are in the country, you can validate the ‘exchange order’ at any JR Travel Service Center, which are located all over the country. Make sure you have your passport, temporary visitor stamp and exchange order with you. The pass is time limited with three time periods available: 7 day, 14 day and 21 day. When transforming your Exchange Order you will select an activation date, which is up to 30 days from the time of transformation, so you don’t need to activate it right away. The clock doesn’t start to tick until your desired activation date so you can travel around the first city you arrive in and get the most use out of it later. 1. Buy your Japan Rail Pass - you can choose between 7, 14 or 21 days and select Economy or Green Car (executive class). 2. Receive your exchange order – you will be shipped your Exchange Order, this is required in order to receive your actual pass in Japan. 4. Get your ‘Temporary Visa’ stamp –if you’re Australian you will automatically receive a temporary visa stamp in your passport on arrival. 5. Transform your Exchange Order into a Japan Rail Pass – locate the nearest JR Travel Service Center to change your exchange order into your Japan Rail Pass. 6. Discover Japan using your Japan Rail Pass – now is the fun part you can start using your Japan Rail Pass to discover all that Japan has to offer. I love the JR Pass and all the regional passes that JR offers. They are a good value for money.